Chrysler introduced the new Grand Voyager for 2008 and successfully positioned it in the automotive market as a luxury MPV suited for large families. 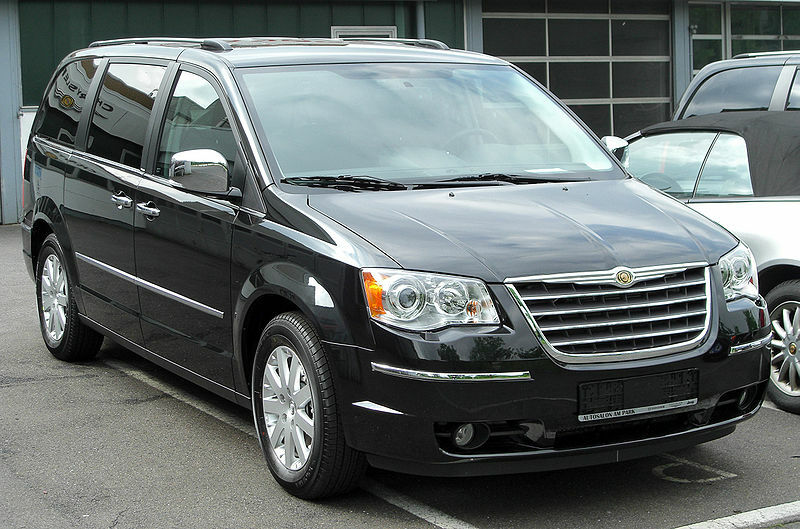 The Grand Voyager is visually identical to the Chrysler Town & Country which is sold in the North American and South American markets. 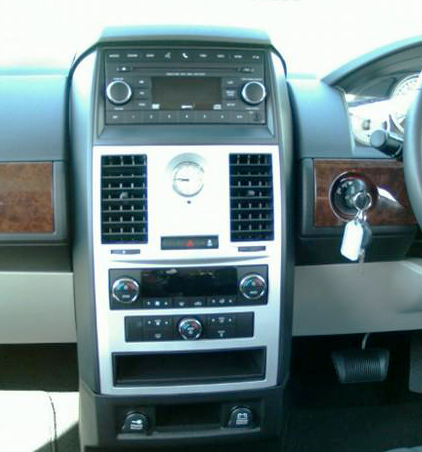 The Grand Voyager is also sold in some Asian countries, like Singapore and South Korea. Front door: 6" x 9"
Rear side panel: 6" x 9"